Our Monogram Flower addiction will soon be cured because of the Louis Vuitton Astrid Bag. 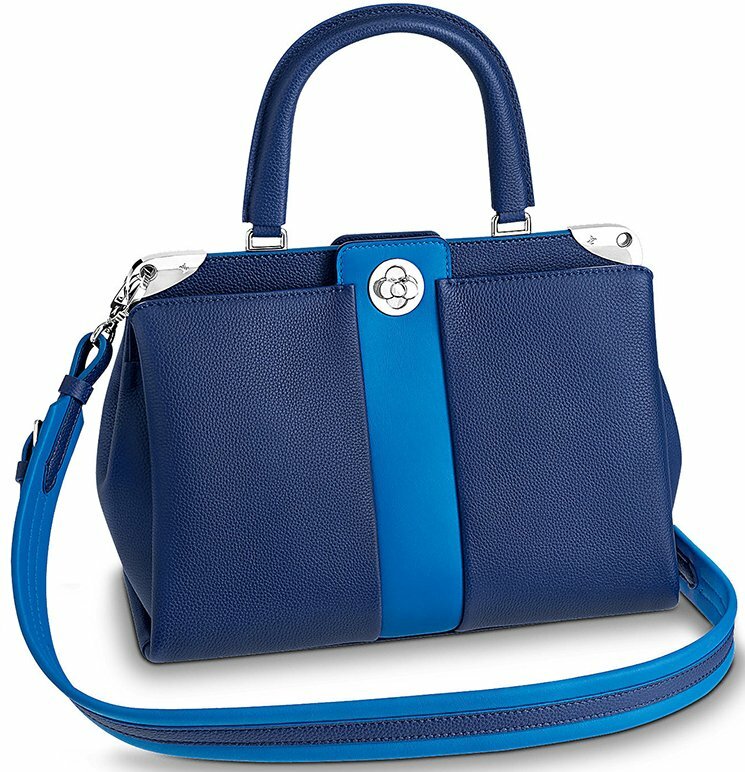 It’s introduced for the Spring Summer 2018 Collection and it’s an extra choice besides the Capucines Bag (you know, with the Monogram flower on the front). 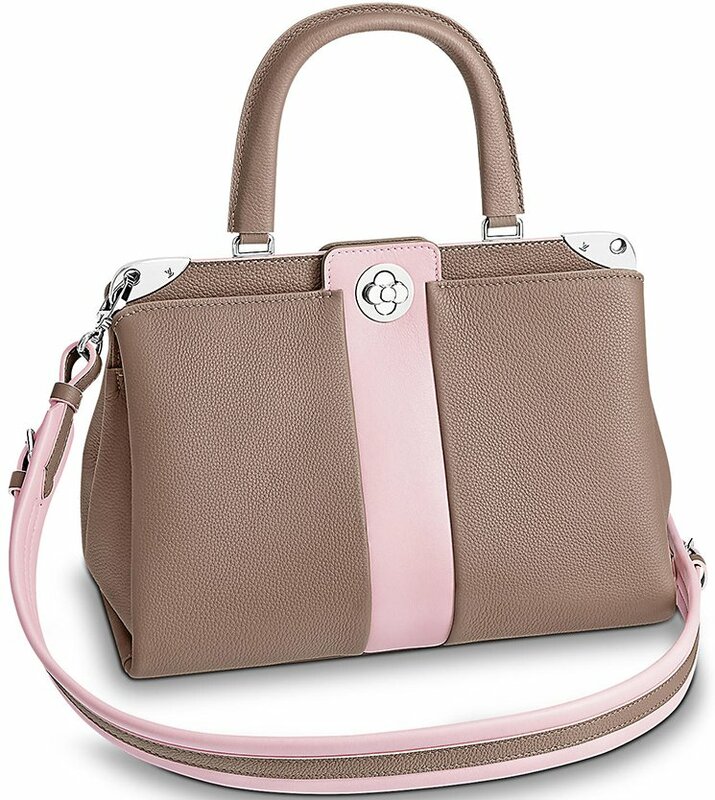 So are you into a lovely feminine city bag? 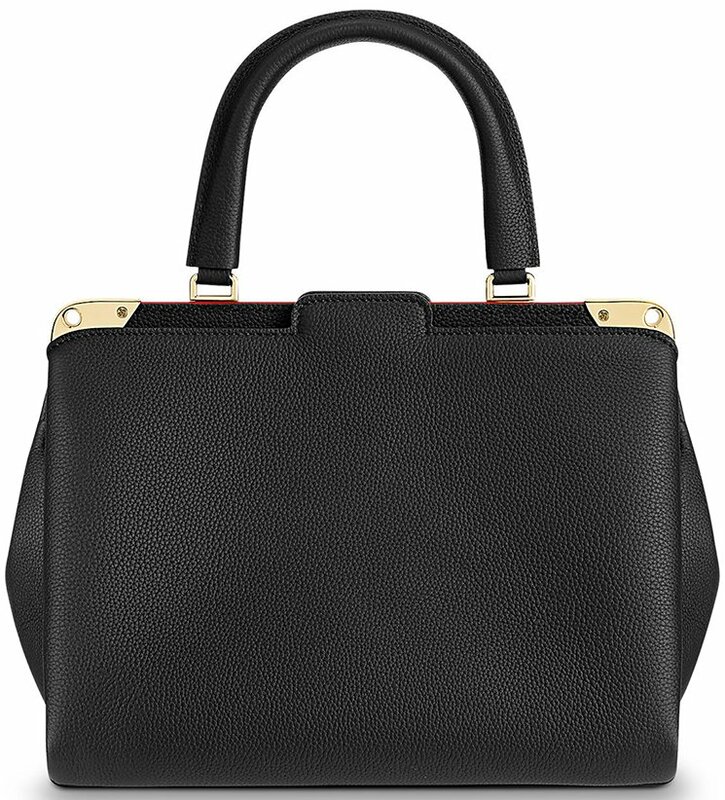 The Astrid Bag is an elegant bag for the true lady. It’s built with just one handle, but it’s flexible and strong. 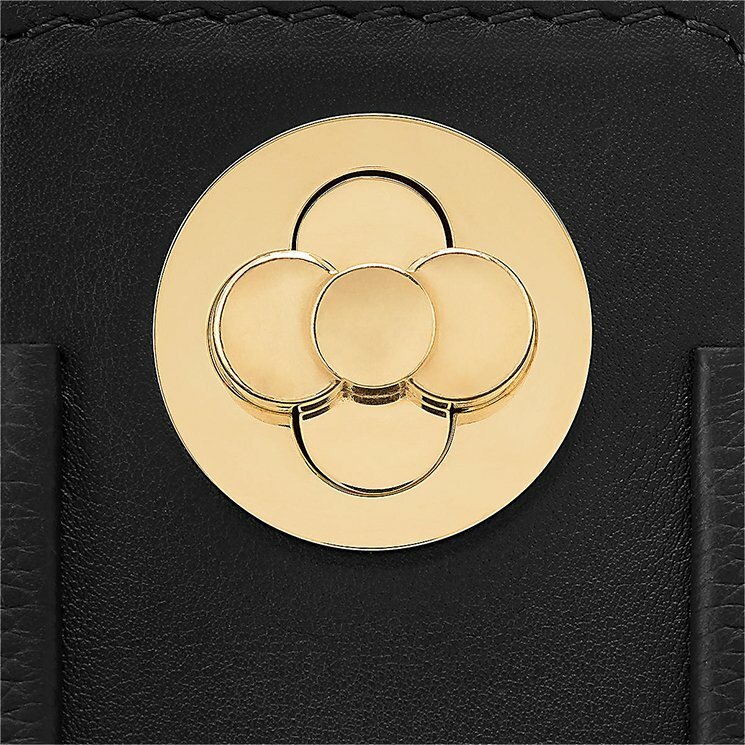 The structured shape drew my attention, but it’s really the new signature Monogram flower lock that kept me staring. And as you might already know, the Monogram Flower is one of the label’s iconic symbols. 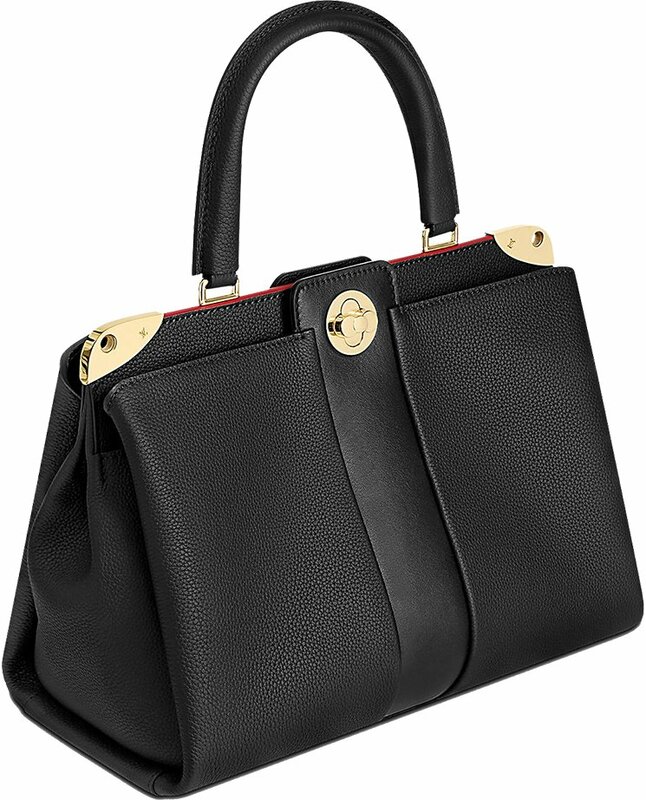 So by crafting one exactly in the center of this tote, will make it look both classic and timeless. 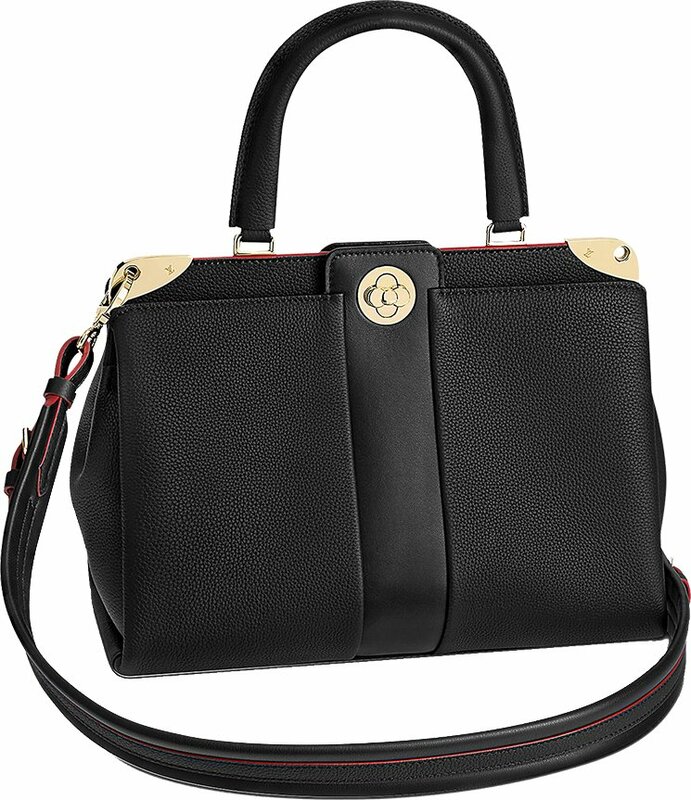 But there is more, the center is designed with smooth leather stripe, which boost the present of the Monogram Flower. The top edges are also refined with golden plates with eyelets. And these eyelets are built for the short leather strap, to help you carry the bag on your shoulder when necessary. 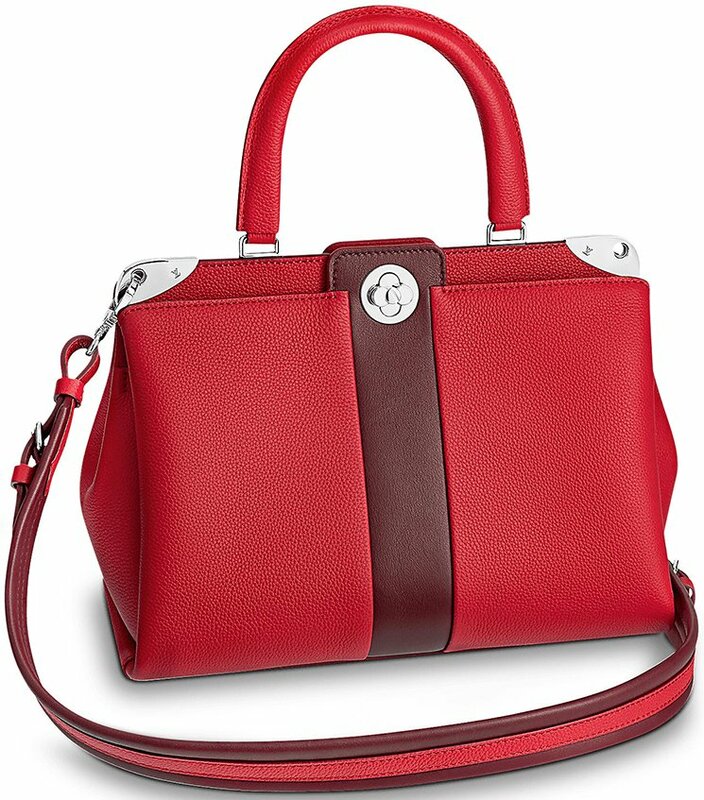 So without a doubt, this is a fabulous handbag. It’s practical, chic and who knows? The next iconic? Get a nice look at the interior. You will find 2 separated compartments, which is easy and simple. 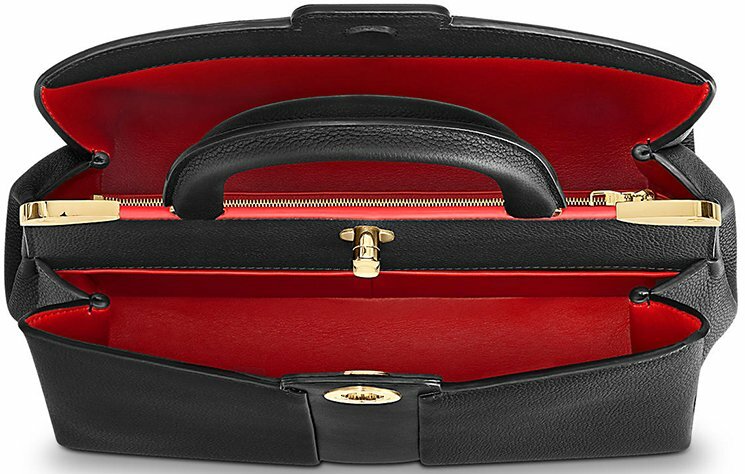 But these two compartments are very spacious, and big enough to help you from day to night. Also, the interior is made with calfskin leather lining. Measuring 12’ x 10’ x 6’ inches, priced at $4800 USD, $5950 CAD, €3500 EUR, £3250 GBP, $39500 HKD, $6200 AUD, ¥561600 JPY, ¥36500 CNY via Louis Vuitton boutiques.